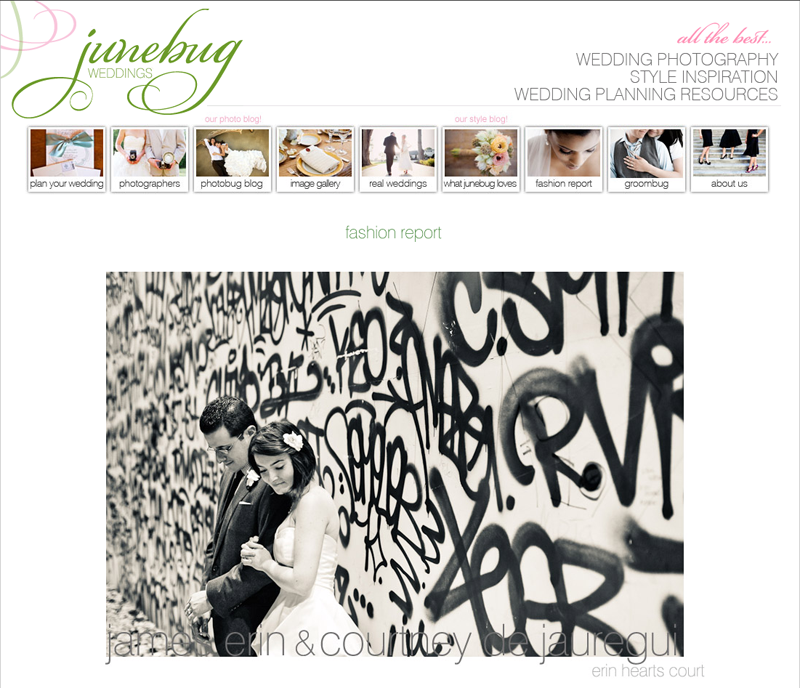 What an Honor it is to start off 2011 with a one of our photos being chosen from thousands of entries for Junebug's annual Fashion Report "Best of the Best". To be one of 50 photos by so many talented photographers is beyond exciting and a wonderful way to start the year off. OH, and this pic is just another sneak from the awesome wedding in NYC we shot.... more of that to come so soon!